Environmantal adaptability The director is able to work under -20℃~+55℃ ambient temperature, the display console is able to work under -10℃~+45℃ ambient temperature. 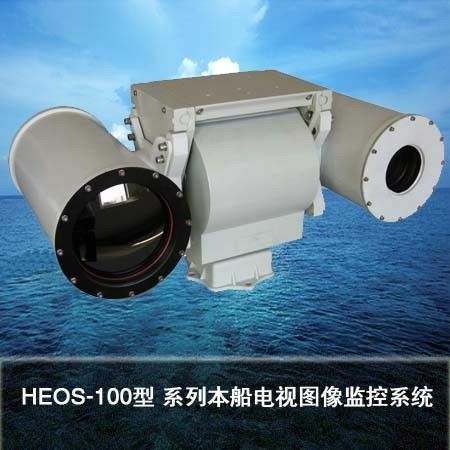 Low altitude warning system electro optical surveillance system is used for low altitude, small, slow target tracking and surveillance of electro optical surveillance devices, can be installed on a fixed site or mobile platform, with radar. Under the guidance of the early warning radar, the target tracking and identification can be completed. When no radar silence is observed, the search, tracking, identification and surveillance of the air no doubt target can be carried out independently. Perform observation, surveillance and search for the targets on air and sea targets in all weather conditions in 24h.